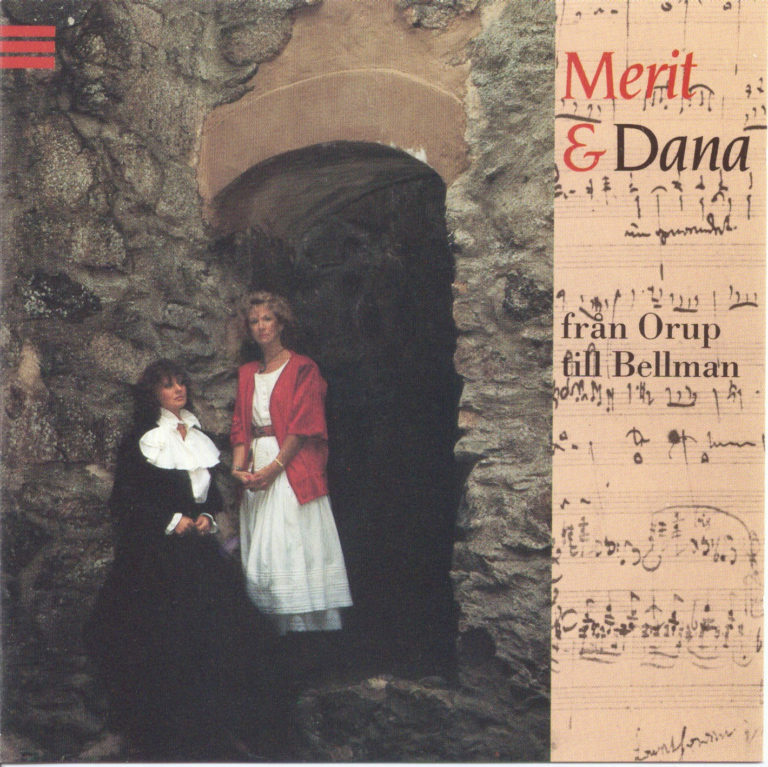 Fluty Romances (1991) The first album in Dana´s own name. It includes the hit “Mio my Mio” and became a gold album, close to Platinum. The album was Dana’s immediate key to success. Quickly picked up for release in Germany and many more European countries plus Asia.